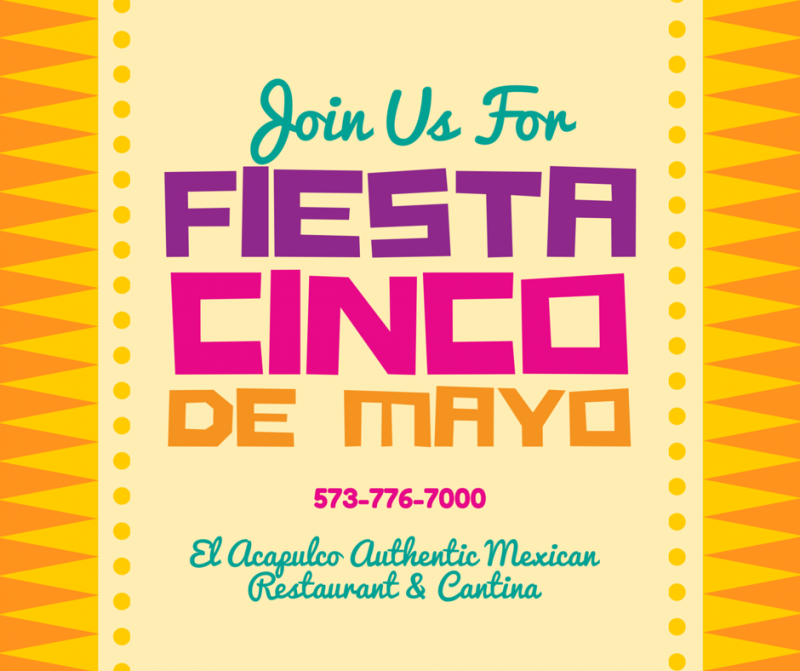 If you're looking for flavorful dishes, great service and a family-friendly atmosphere, then stop by El Acapulco Authentic Mexican Restaurant & Cantina in Poplar Bluff, MO! Serving Lunch & Dinner Specials Daily! Happy Hour Specials Every Day! Locals and motorists in Poplar Bluff, MO can't get enough of our authentic Mexican cuisine and friendly service. We hope you're hungry when you arrive because you can expect a delicious meal with generous portions, delectable sides and appetizers sure to make your mouth water. Open seven days a week, come by and let us be your new favorite restaurant. Your satisfaction is guaranteed!